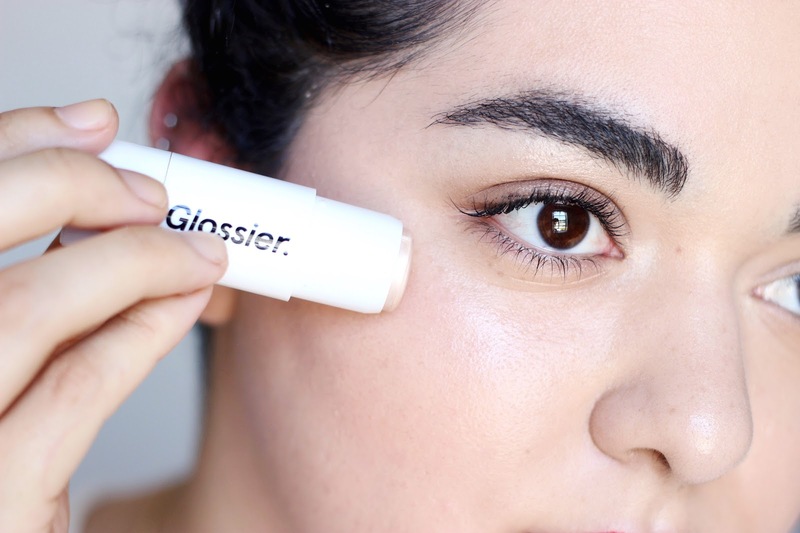 I'm having a real moment with Glossier right now. 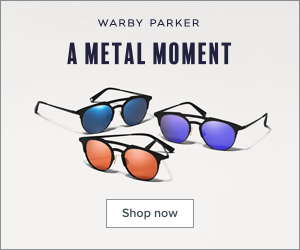 I think they're doing a fantastic job bringing out innovative and exciting beauty products for the everyday woman. 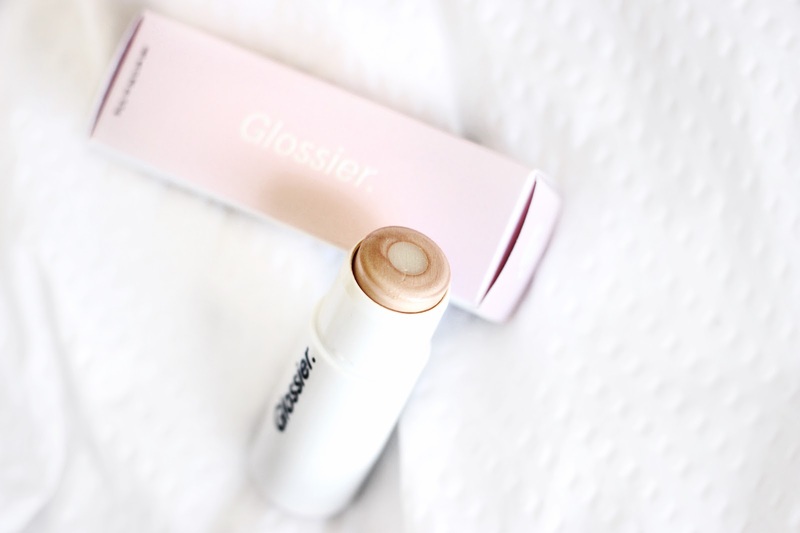 Last week after I uploaded my Highlighter Challenge video, Glossier launched their brand new Haloscope Dew Effect Highlighter. Being the Glossier/Into The Gloss fangirl that I am, I immediately went on the website to order my own Haloscope highlighter within the first few hours after they had been launched. This is unlike any powder or cream highlight that I own, it's made with hydrating skincare ingredients and crushed up minerals. Here's my complete review of the Haloscope Dew Effect Highlighter. In the video I will be sharing some product information, a demo, and also my honest opinion of the product as someone with oily skin. 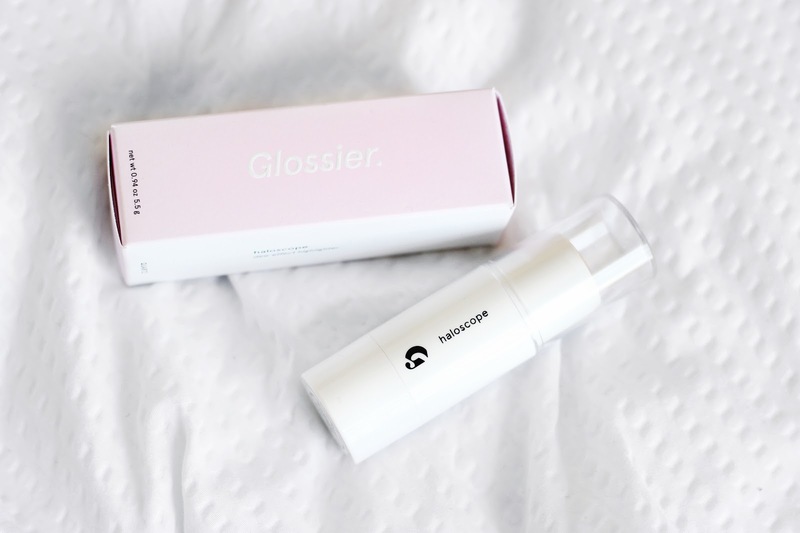 If you want to save 20% off any Glossier order, then CLICK RIGHT HERE! What do you think of the dewy highlighted look? Let me know in the comments below.